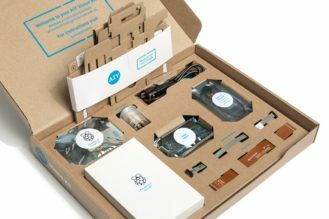 STEM projects and DIY kits to build smart little computers or sensors are popping everywhere these days. In a world that's fast embracing technology in every aspect of life, introducing the maximum number of people to hardware and software development is not just fun, it's downright essential. 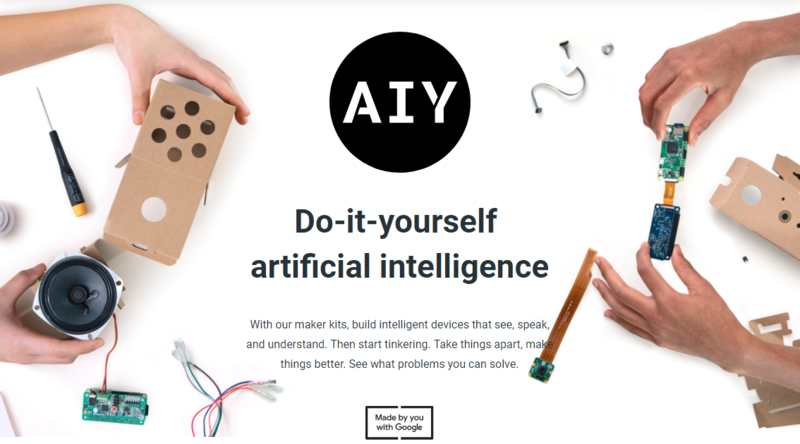 Google's venture started with AIY Projects which introduced a Do-It-Yourself Google Assistant speaker last year. This year, AIY Projects are refreshing the previous kit and bringing a new one. 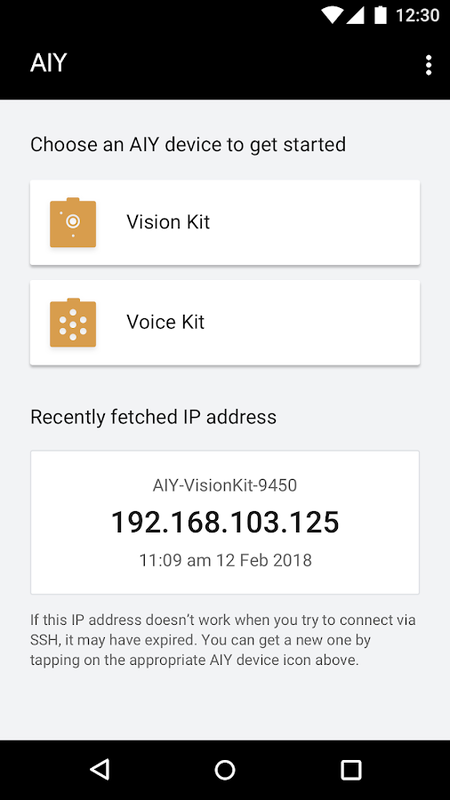 The major difference here is that the new kits have everything to get you up and running, including the Raspberry Pi Zero. The Voice Kit ($50) still lets you build your own smart speaker with voice recognition done by Google Assistant and answers given back through the speaker. 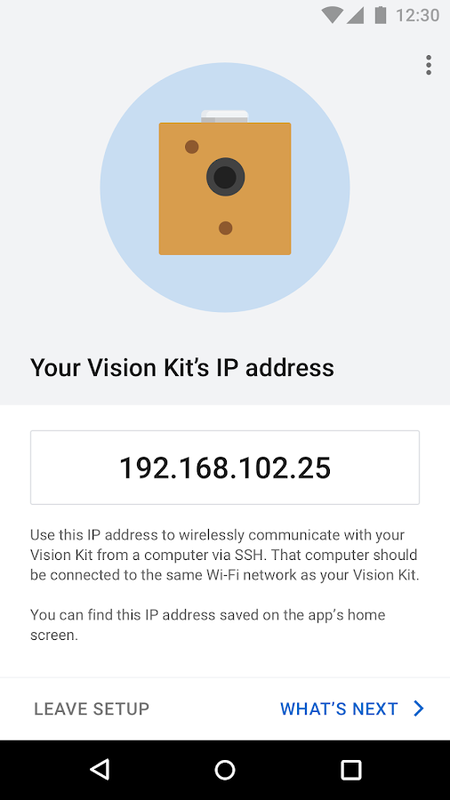 The Vision Kit ($90) is new and helps you make your own smart camera that's capable of recognizing people, emotions, and objects, all through the magic of neural networks. 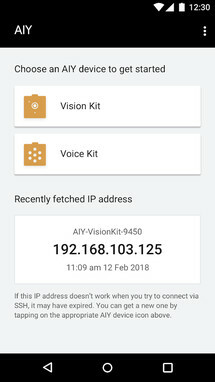 Voice Kit (left) and Vision Kit (right). 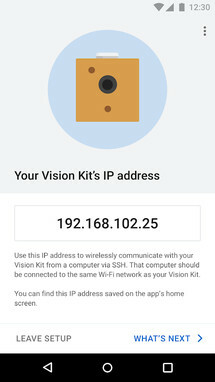 Both kits can be set up for the first time with a computer or you can use the new companion Android app to quickly connect them to your Wi-Fi network and get the IP address through which you can communicate with them wirelessly from your computer. 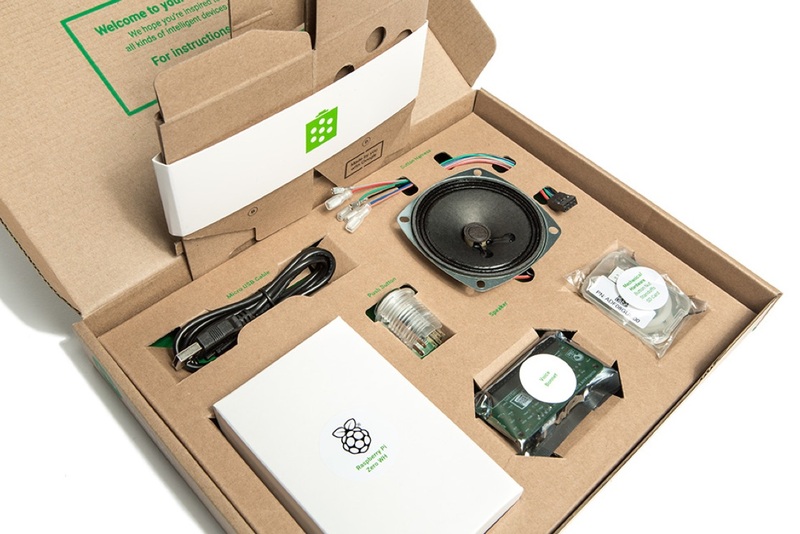 The kits are available for purchase at Target for now, but Google says it's working with other retailers to get them to customers around the world. 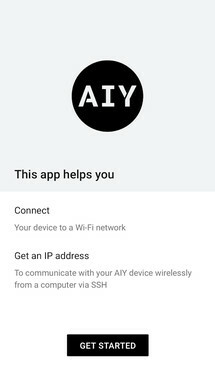 If you're interested, check out the source links below for all the details.